Additives have always been a tricky part of commercial food formulating, processing, and packaging. Additives preserve food, enhance its flavor, and improve its color. Without them, many processed foods would not exist in their current form, or at all. But many consumers are leery of artificial additives with hard-to-pronounce chemical names. Consumer wariness about additives has extended to packaging. Under U.S. Food and Drug Administration (FDA) regulations, material from packaging that finds its way into food, even in minute amounts, can be considered an “indirect food additive.” As with direct food additives, the packaging manufacturer must show the FDA that "there is a reasonable certainty of no harm" from all food-contact packaging materials. Unfortunately, this has proven to be something of a moving target, for several reasons. New studies come along showing (or purporting to show) that a packaging component is more harmful, or that it migrates into food in greater amounts, than previously thought. Non-governmental organizations mount media campaigns and petition the FDA to ban packaging components, even in cases where its migration into food is minimal—or even nonexistent. “The view that the mere presence of, or exposure to, a chemical substance is considered harmful [is] being applied to packaging,” George Misko, a partner with the law firm Keller and Heckman, wrote in Food Safety magazine. Bisphenol A (BPA). This monomer is a component in polycarbonates used for beverage containers and in the epoxy resins often used to coat the insides of food cans. In the late 2000s, it was the target of a lot of negative media coverage, sparked by studies from the National Toxicology Program, the Endocrine Society, and others. These identified BPA as an endocrine disruptor that could interfere with the body’s hormones. Some local authorities banned packaging with BPA, and many plastic packaging end users began advertising that their packages were BPA-free. Perfluorinated chemicals (PFCs). These are used to make paper, paperboard, and corrugated resist grease and moisture. 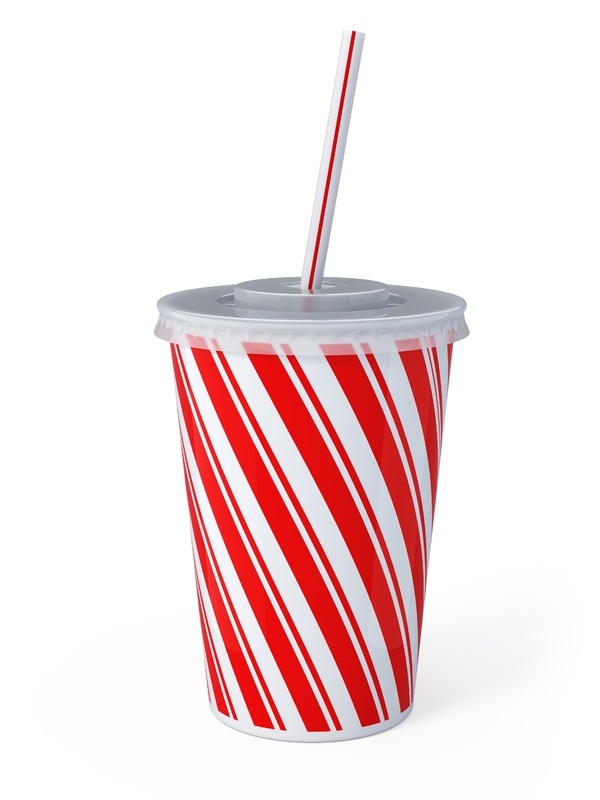 Fast-food boxes, trays, and beverage cups are among the most common end uses. After studies found that the most commonly used PFC, perfluorooctanoic acid (PFOA), was especially pervasive and toxic, the FDA banned its use from most food-contact packaging. A more recent study showed the widespread presence of fluorine, the base chemical of PFCs, in a sample of several hundred pieces of fast-food packaging. The study got major media exposure and led to pressure on major fast-food chains to phase out the use of all PFCs. Infant formula and breast milk packaging. 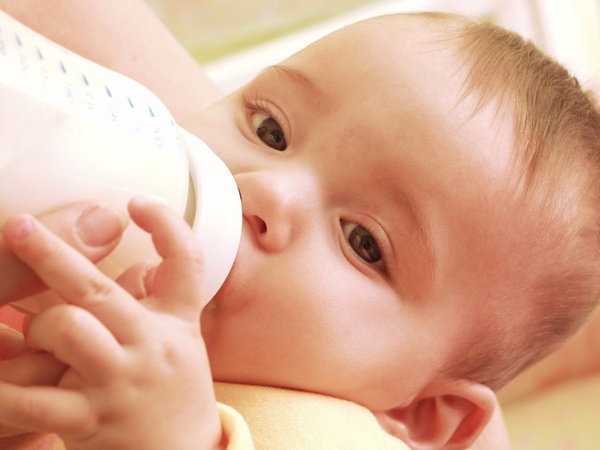 Under a change made in 2013, packagers who want to use a new food contact substance in packaging for infant formula or containers for breast milk must prove its safety to the FDA—a standard stricter than the "reasonable certainty of no harm" for components of other packaging. The agency instituted the rule change on the theory that because formula or milk is an infant’s sole source of nutrition, and because of their low body weight, the risk of exposure is up to 70 times greater than for an adult. Packaging suppliers and end users will have to pay careful attention to such issues. These concerns could constitute a significant advantage for single-use bulk packaging, especially for applications where polycarbonate containers have been the norm. “As questions continue to arise about the safety of food packaging materials, the food packaging industry will need to have solid science to show that their products are safe, and they will need to effectively communicate this information with government regulators and consumers,” Misko wrote. Safety in food manufacturing and processing is a priority for CDF. Download our Bag-In-Box brochure to learn more about our safe bag-in-box solutions for food and beverage manufacturers today!